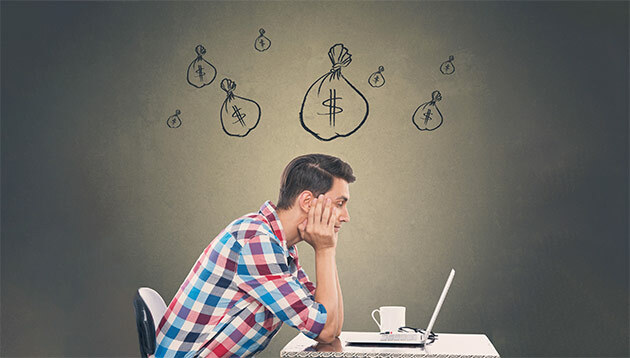 A fifth of employees surveyed in the Asia Pacific region are so worried about their finances, that it is starting to affect their personal as well as work lives, per latest findings. Surveying including 9,462 responses from the region, specifically from Australia, China, Hong Kong, India, Japan, Philippines and Singapore, 42% have expressed worry about their future state of finances, while a similar percentage (41%) have said financial security has become more important to them in the last two-three years. This data is according to Willis Towers Watson’s 2017/2018 Global Benefits Attitudes Survey. 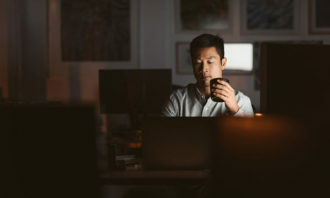 Such concerns seem to be taking a toll on their health, with one in five (21%) of APAC employees reporting severe stress, anxiety or depression with the last two years – a figure that’s the worst in North America at 33%. The situation about the financial worries seems to be taking a greater toll on employees who are identified as “struggling”, i.e. worried about their short- and long-term finances. 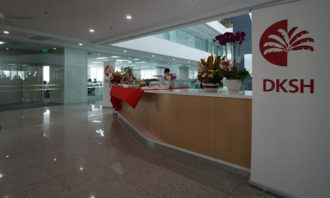 Half of such employees (50%) said money concerns were keeping them from doing their best at work, with this group also citing higher levels of absenteeism. 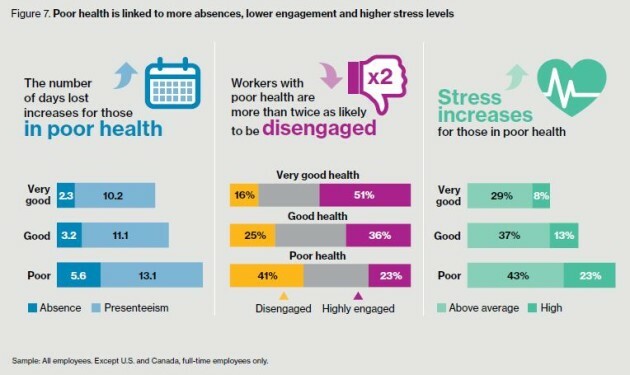 Additionally, almost three in four (72%) struggling employees reported above average or high stress levels, while more than two in five (42%) described their health as poor. Only around one in four (27%) of these employees were fully engaged at work compared with nearly half of employees (48%) without any worries who were fully engaged. 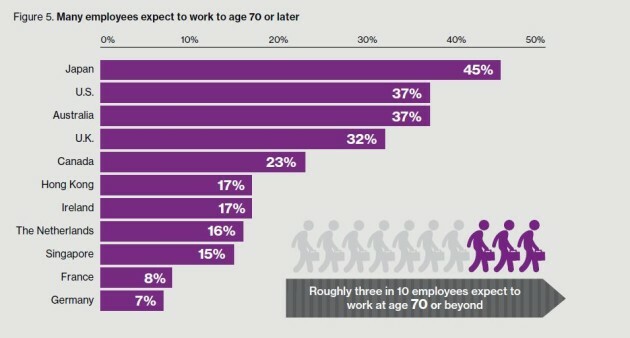 Perhaps related was the fact that overall, roughly three in 10 employees globally expect to work at age 70 or beyond – a figure that was highest in Japan at 45%; lower in Hong Kong and Singapore at 17% and 15% respectively; and least in Germany at 7%. 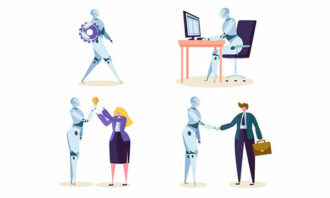 Jeff Howatt, head of retirement, Asia at Willis Towers Watson, advises: “As a starting point, employers should identify and focus on the workforce segments struggling financially. Then they should communicate with their employees to try to understand their future outlook and barriers. This is to help small local businesses increase productivity, and help policymakers create targeted measures to aid their growth. ..